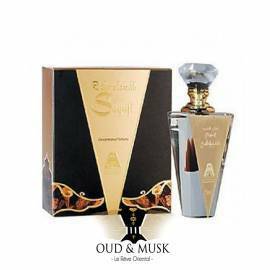 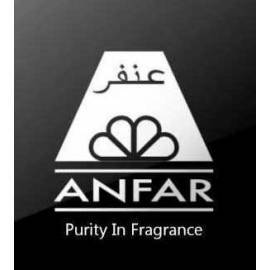 Oudh al anfar There are 19 products. 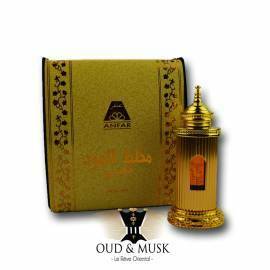 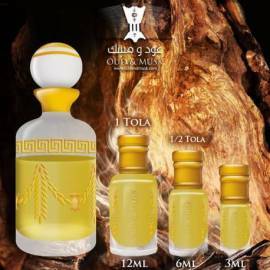 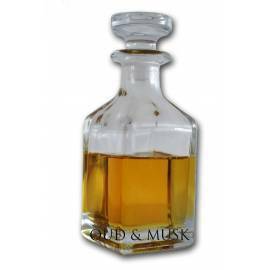 This is an oud oil simply beautiful! 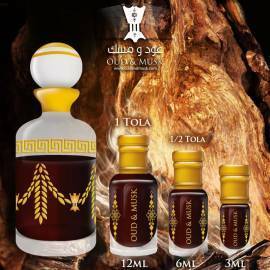 This is an oud oil simply beautiful!